Home Exterior Are You Going To Lay A Wooden Or A Stone Floor? There are a lot of things you should know before you choose and install a floor covering. 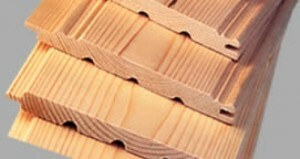 We are going to summarize the information about floors made of stone or wood planks, now. 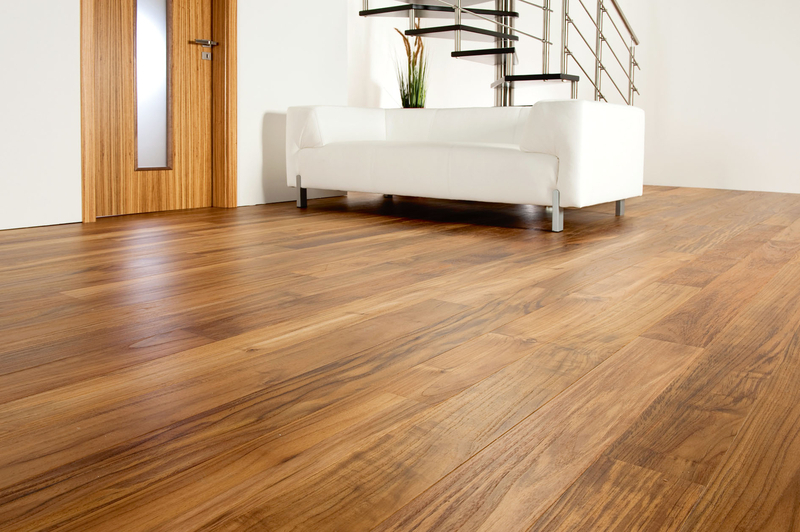 There is a different type of flooring for every room in the house or in its immediate vicinity. Every floor covering has its advantages and pitfalls and you should know them before you buy the material. We are going to focus on stone and wood, now. Stone is one of the oldest building materials: it is strong, it can withstand the wear and tear of time and, moreover, it is beautiful to look at and to touch. You can use the individual tiles or pavers, either rough (preferably the granite ones) for a patio or a garage, or finely machined and polished (these are used to create fascinating marble pattern in entrance halls.). If the stone is coarser, you have to accept the fact that you will be able to clean all the joints only on your knees with a scrubber and a lot of water – and the dirt will be back in a few days again. In addition to hard granite and decorative marble, sandstone is often used nowadays, because of its pleasant, warm colour (but with the disadvantage of lower abrasion resistance), as well as slate, which splits into slices easily. 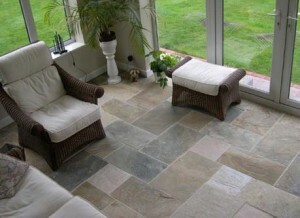 Try the basalt paving, which is proven in factories, on places, where a really high load is expected. You do not need to build any special anchoring for a stone floor, and if it is a paving the base needs to be aligned and even. The stone is very heavy and it will not be easy to lay it in upper floors without a massive static protection. The stone also maintains heat for a long time, therefore it takes time to get warm, however it can retain the heat longer, too. The walls around the stone also hold moisture more, that is why you should plan the insulation and the painting well. 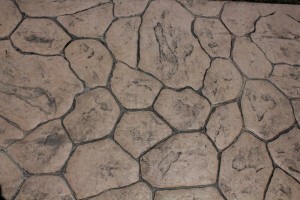 The stone is outstanding as it is, so it would be a shame to cover its characteristic pattern with paint. And whereas it can withstand heavy load, it does not need any protective coating or finish. The forms of wooden floors are countless, as well as are the types of wood. The oak floor last the longest and it can also be used in wet areas, such as a bathroom, because oak hardens by the influence of water and becomes almost as hard as rock. And thanks to the technology of drying and laying of wood, the problems with large gaps, creaking and warping have almost disappeared. Unlike the stone, however, is necessary to treat the wood with a finish or oil base which prevents the penetration of dirt. Wood can also be renovated several times by sanding and refinishing it, or by replacing of the individual damaged parts. Thanks to the various patterns, knots and shades, it is natural that every piece is different. A mosaic floor compiled from various types of wood looks interesting. However, you must pay attention to the different responses to heat and humidity. For the wood, likewise for a human, the temperature of 20 ° C at 60% humidity is ideal. Anyway, significant fluctuations from this optimum do not damage the wood. There are two different ways to install a wooden floor. The floor boards or planks are laid on a grid made up of joists of approx 12 × 7 cm at intervals of about 0.5-0.7 m, between which insulation should be inserted. Because of the grids, the floor will be increased above the current level. It can be somewhat impractical in attic spaces, where every inch is needed. Contrariwise, the parquets are glued on a perfectly level surface. The carpenters sort the wood not only by its quality and hardness, but also by the uniformity of the pattern (which has nothing to do with the quality of the wood itself). It can help you to choose a uniform floor or a surface with a distinctive pattern.